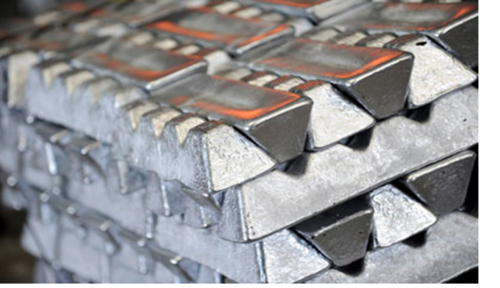 The Aluminum Ingots we supply, are precision engineered at our sate-of-the-art manufacturing unit in compliance with the international quality standards and norms. The offered aluminum ingots are highly appreciated for their high tensile strength, durability and high performance. Further, these aluminum ingots are unadulterated and are available in dissimilar structures, shapes and sizes, at the most reasonable prices.